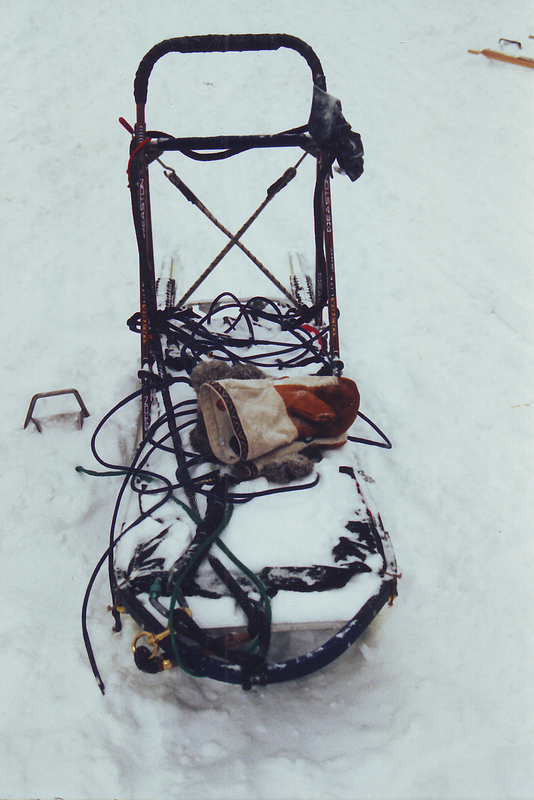 As hard as it may be, sometimes a musher might need to get rid of a dog for the sake of the team. Even an outstanding dog might not fit in. A dog that works hard might still have a different gait. He might be a fighter. He might disrupt the team by playing or jumping off of the trail. Although these dogs are contributing to the team, they are also detracting from it, and should be the first to go when the musher is getting rid of dogs. Some dogs might fit into the team but may clash with the musher’s own personality. For example, if the musher dislikes hyperactive dogs, he might find himself unfairly punishing a naturally vivacious dog, to the detriment of the whole team. A young dog can also disrupt harmony. He might run great on the puppy team, but may not be ready for the main string. He may fight to keep up or may not have learned to change leads on a tight corner. Running him in the main string will be unfair to both him and the team. Dr. Robert Forto is the Dog Sledding Examiner and the host of Mush! You Huskies. Dr. Forto is training for his first Iditarod racing under the Team Ineka banner.